Já há imenso tempo que não fazia estes moodboards! Eu adoro fazê-los, procurar imagens no tumblr e perder-me e inspirar-me com elas, é o plano ideal para um Domingo passado em casa. Claro que ver filmes e séries também é obrigatório e é isso mesmo que vou fazer agora. Tenham um bom Domingo! It's been a while since I posted a moodboard! I love doing them, search pictures on tumblr and inspire myself with them, talking about the perfect plan for a Sunday at home. Of course movies and series are mandatory as well and that's exactly what I'm going to do right now. Have a good Sunday! 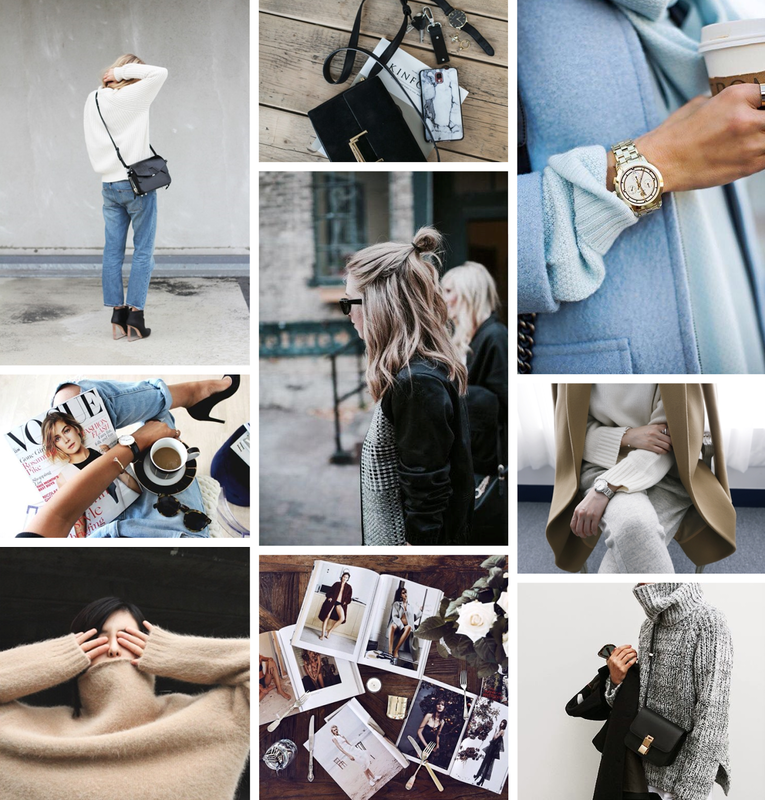 Love this moodboard! The color story is so tranquil!